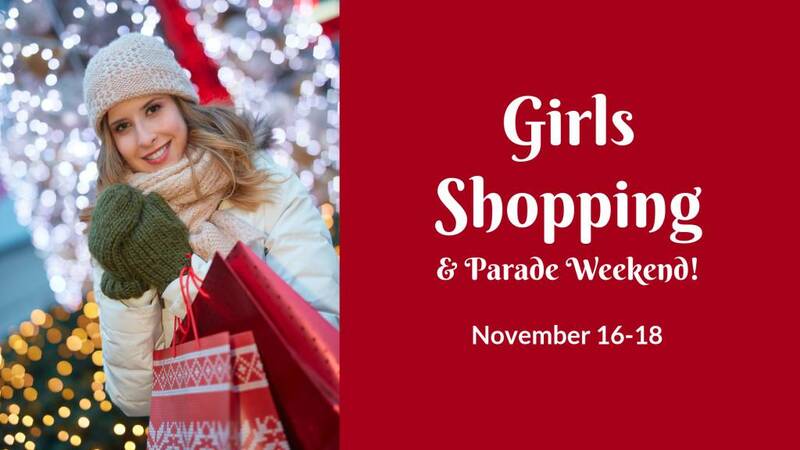 Join us for Girls Shopping & Parade Weekend! Going to America's Hometown Thanksgiving Parade in Plymouth on Saturday, November 17th? Take a break and stop into 3 Daughters Jewelry, Apparel & Gifts for a fun day of shopping, giveaways, and pampering, highlighted by a Dovera Designs Trunk Show! Or, stop in on Friday afternoon or all day on Sunday, November 18th! Shop our collection of holiday gifts and apparel for all the special women in your life! Enter to win a $25, Gift Certificate from 3 Daughters. No purchase necessary. Dovera Designs Trunk Show: 9am-2pm. Come see this gorgeous collection of hand-crafted bracelets and necklaces featuring Swarovski crystals, gemstones, and 14K gold filled and sterling silver beads. Each piece has 2 looks and is designed to be reversible. It's the perfect gift for someone special! Yummy appetizers and Sangria by Joan Lyons!